The Petroleum Services Association of Canada is the national trade association representing the service, supply and manufacturing sectors within the upstream petroleum industry. 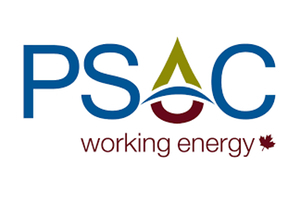 As the voice of Canada’s petroleum service, supply and manufacturing sector, PSAC advocates for its members to enable the continued innovation, technological advancement and in-the-field experience they supply to Canada’s energy explorers and producers, helping to increase efficiency, improve safety and protect the environment. PSAC member companies represent a significant portion of the business volume generated in the petroleum services industry.